CREW Upstate | Member Spotlight! 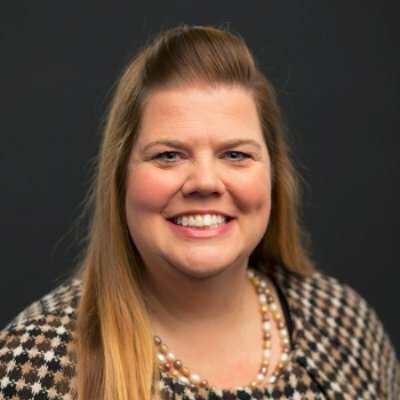 Christina Harjehausen will be in Washington DC this week as she was chosen to represent South Carolina for the national Appraisal Institute Leadership training. There will be a total of 100 from across the United States from the Appraisal Institute, an organization of 20,000 professional appraisers ,and they will be lobbying Congress, including Senator Tim Scott and US Rep. Jeff Duncan. 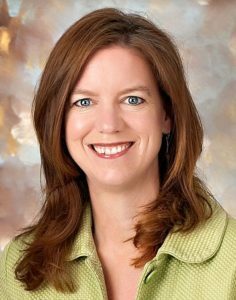 Michelle Gaillard is graduating Thursday from Women in Leadership Program at Furman University.